Could Congress Soon Swoop In To Aid The Gig Economy? - Employee or Independent Contractor? Among those identified by Senator John Thune (R-S.D.) is a provision that would provide a misclassification safe harbor to any business that takes certain steps as outlined in the bill. This is similar to the approach taken by Florida and Texas in the past year, offering protections to transportation companies (such as Uber and Lyft) if they satisfy some fairly simple tests to ensure their drivers are truly independent contractors. Although we don’t yet have the exact language that will be inserted into the Senate’s tax reform bill, we can assume it will largely mirror Senator Thune’s “NEW GIG Act of 2017” introduced several months ago. S. 1549, also known as the “New Economy Works to Guarantee Independence and Growth Act of 2017,” has been in the works for some time now. It is a stand-alone measure that would offer blanket misclassification protections to companies that follow certain steps and meet certain objective tests. A companion bill – H.R. 4165 – was just introduced in the House on October 27 by Congressman Tom Rice (R-S.C.). Agrees to a written independent contractor agreement, the term of which cannot exceed two years. Is not compensated on a basis which is tied primarily to the number of hours actually worked. 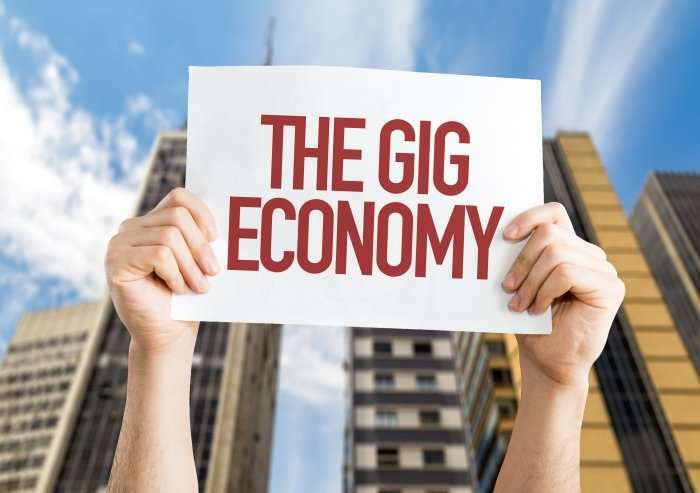 Read the full story at Could Congress Soon Swoop In To Aid The Gig Economy?